Who are the locals to watch this season? · Who were last season's locals to watch? Home grown talent forms the nucleus of any ABL line-up and gives us our fan favourites, but in 2018/19 that will not be limited to Australian players. Our Aussie talent will be joined by Auckland's New Zealand contingent and Geelong-Korea's 25 native players as the ABL expands this season. Brown links up with Auckland for its inaugural season following two stints in Adelaide. The New Zealand Diamondblacks outfielder played nine games for the Bite, including seven late last season. He will be hoping to secure a starting role for the Tuatara and showed in Adelaide he is a handy top-order player. 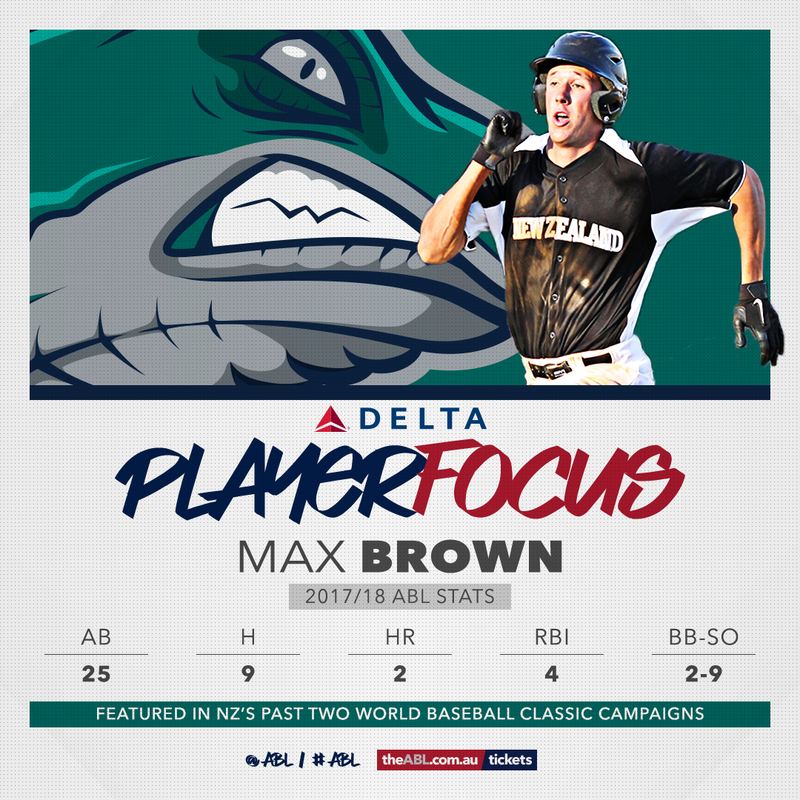 Brown went 9-for-25 (.360) for the Bite last season and gave their struggling top of the order an injection of life. The 25-year-old has been part of New Zealand's past two World Baseball Classic campaigns. Sydney manager Tony Harris earmarked Guyer for a starting role before last season. But Guyer was struck down by injury and managed just one appearance in a frustrating campaign. A season earlier the 24-year-old made a career-high 17 appearances, putting together a 3.63 ERA. Across his ABL career the right-hander holds an ERA of 4.13. 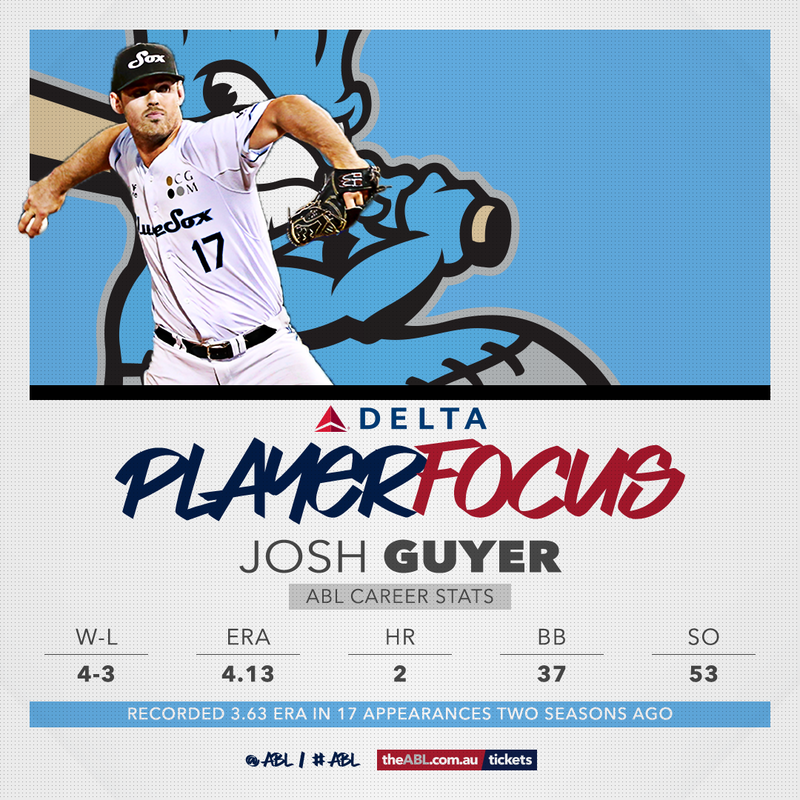 A fit Guyer will be a boost for the Blue Sox, while a starting role still remains a possibility. Hughes trades Perth's red for that of new division rivals Melbourne this season. And it is about as big a defection the ABL has ever seen. The 34-year-old is a Team Australia star and has 106 games of MLB experience. 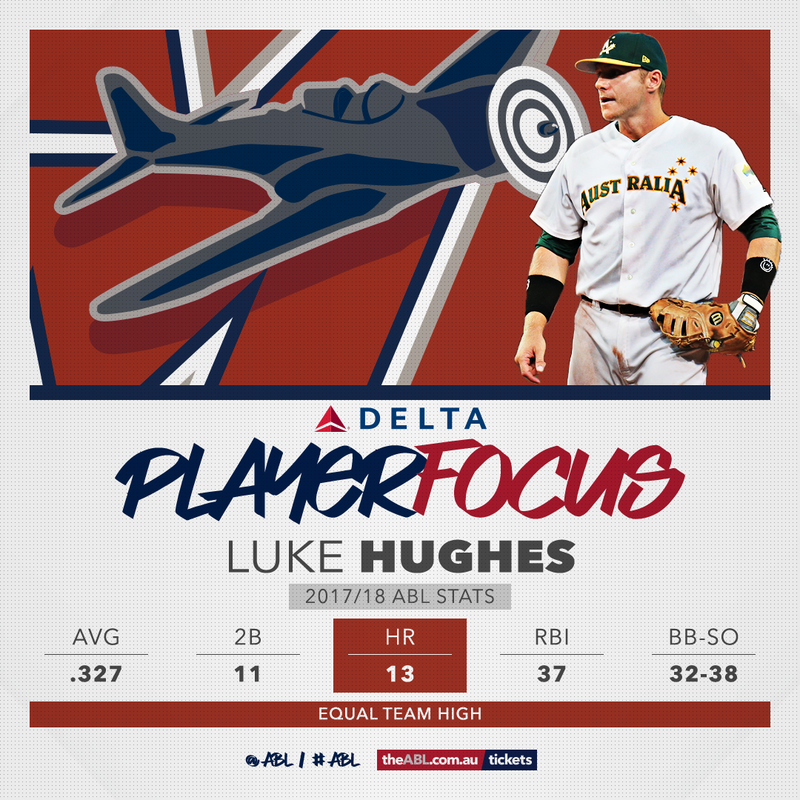 Hughes is also coming off one of his best seasons in the ABL. For the first time in eight seasons he features in all of the Heat's games, hitting .327. His 13 homers tied Jake Fraley for most at Perth, while his 37 RBIs ranked second on the Heat. Aces' fans, sit back and enjoy. Kim headlines Geelong-Korea's inaugural 25-man ABL roster. He notched up nearly 250 KBO appearances, putting together a life-time 4.07 ERA and 74-61 record. 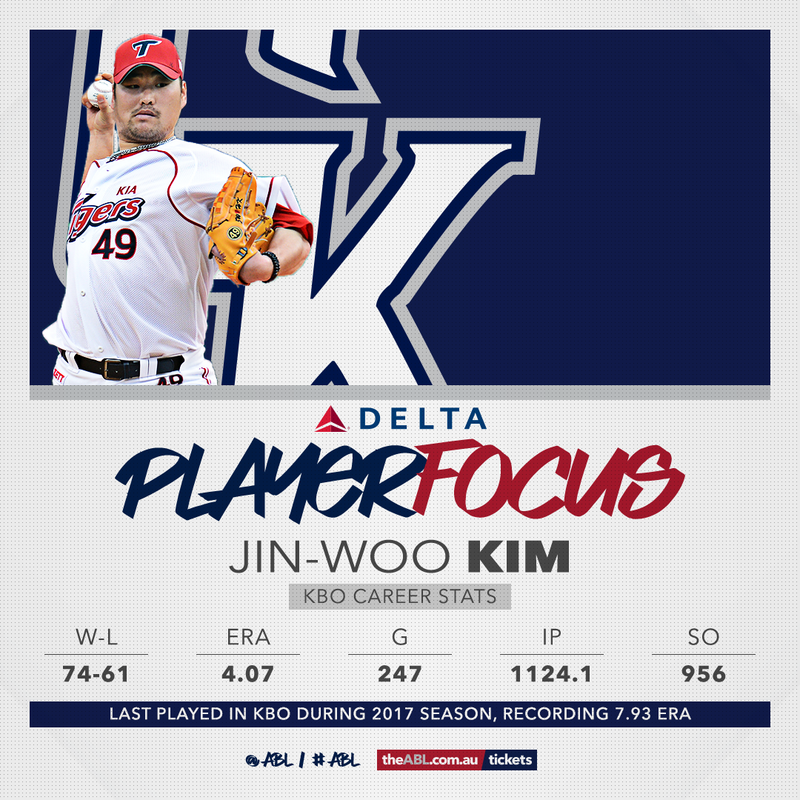 The right-hander last pitched in the KBO in 2017 but provides plenty of experience for the expansion team. Kim, 35, was drafted by the KBO's Kia Tigers in 2002 as a highly-touted high school prospect. Lamb-Hunt - a former Atlanta Braves farmhand - is set to return to the ABL on the back of another successful stint in Germany. The 31-year-old has spent the past six seasons in Germany along with representing New Zealand on the world stage. 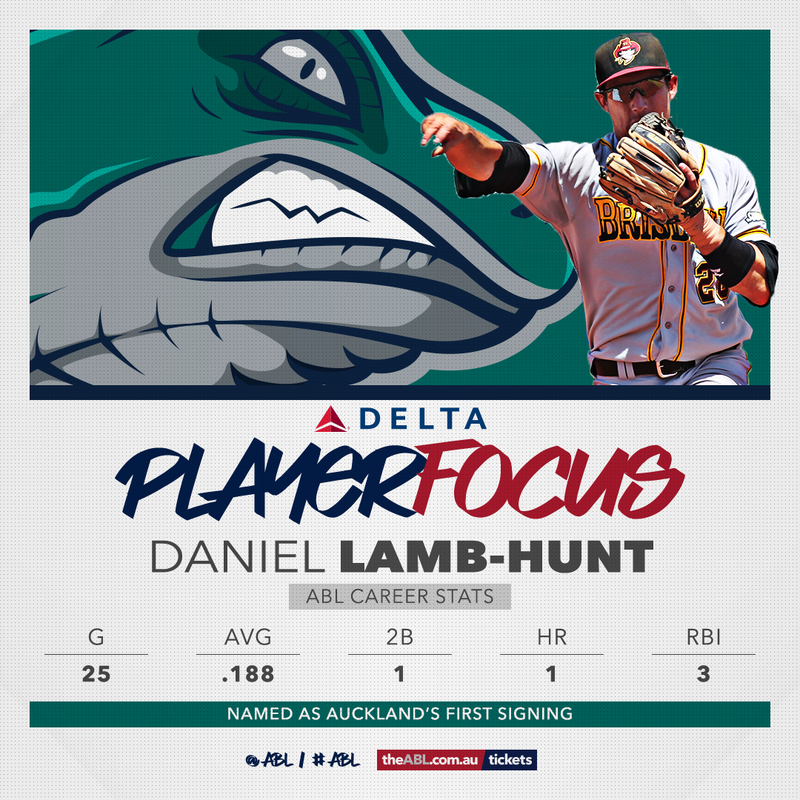 Lamb-Hunt was the Tuatara's first signing and is familiar with the ABL. He played 25 games with Brisbane across the first three seasons. Like Brown, it will be interesting to see what Lamb-Hunt can deliver given more playing time than in the past. Twenty-two-year-old McDonald links up with Adelaide as he eyes an ABL debut. The Queenslander joined the Texas Rangers as a 17-year-old and was released in 2016. 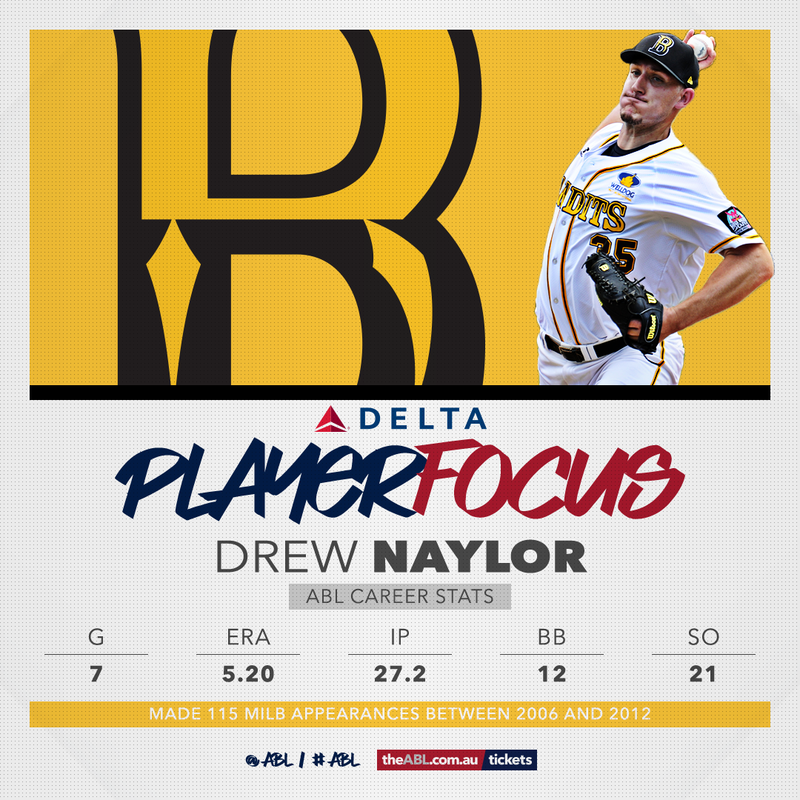 He brings versatility to the Bite and has been working on transitioning to pitching. But he will provide offensive punch for Chris Adamson's side too. 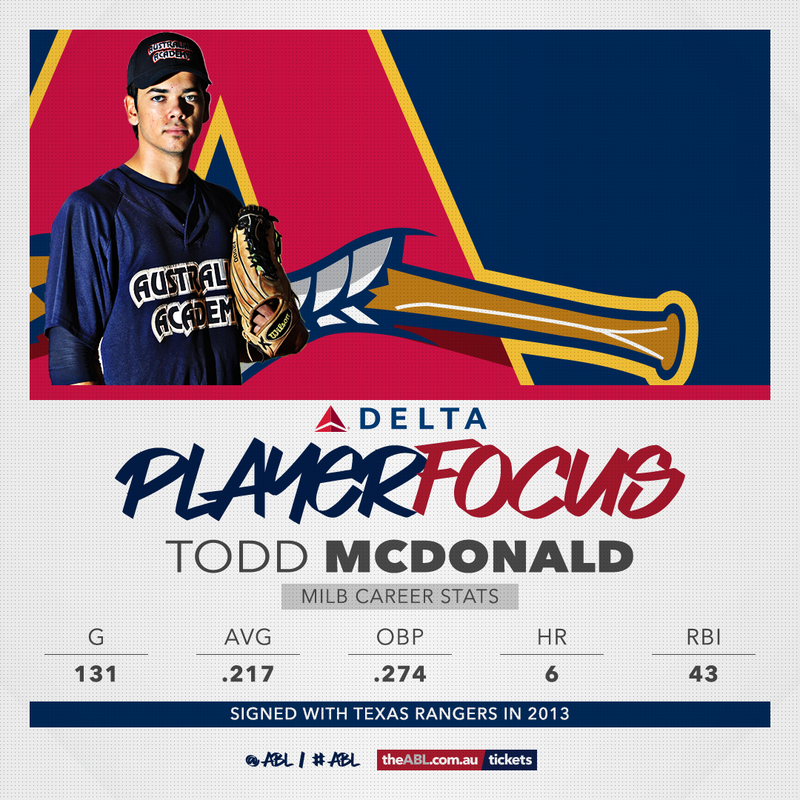 McDonald averaged .217 across four seasons in MiLB and drove in 43 runs in 131 games. He drove in 18 runs in 39 games in his final season before being released. Mosel's continued development was one of limited highlights for Adelaide last season. 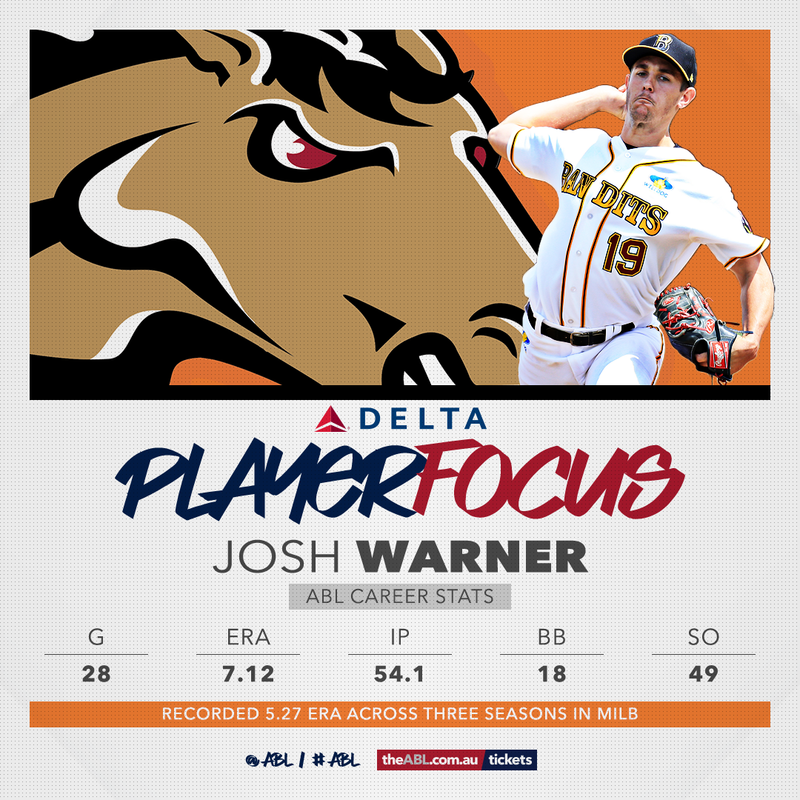 The 26-year-old led the Bite's rotation, putting together a 5.37 ERA as he earned a spot on Team Australia's roster for the Japan Series in March. Mosel's 1-7 record was an unfair reflection of his year, with 11-win Adelaide failing to score more than four runs in six of his 10 starts. His 42 strikeouts were fourth on the Bite and his 52 innings second on the team. 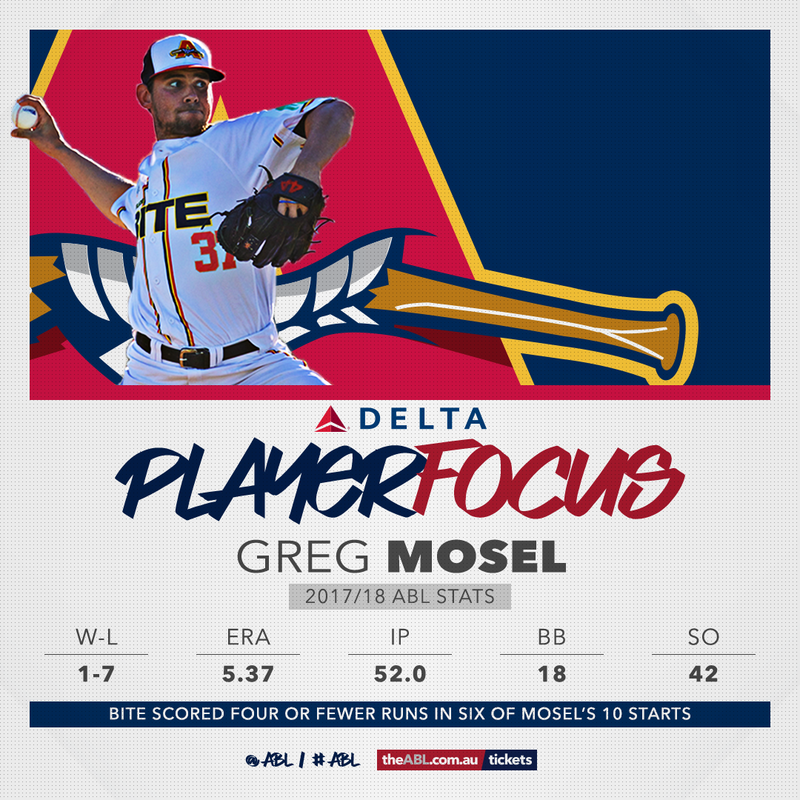 Mosel will be hoping for more offensive production behind him as he embarks on his second full year in the rotation. Naylor will hope to finally make his ABL return with Brisbane after a couple of false starts. The 32-year-old was announced as a signing by the Bandits the past two seasons but did not make an appearance. Both he and Brisbane will be hoping it is third time lucky. Naylor has made 115 appearances at Minor League level - including 99 starts - and enjoyed stints in Japan. He put together a 41-42 record and 4.17 ERA in the minors. Naylor made seven appearances for the Bandits across two previous stints, compiling a 5.20 ERA. 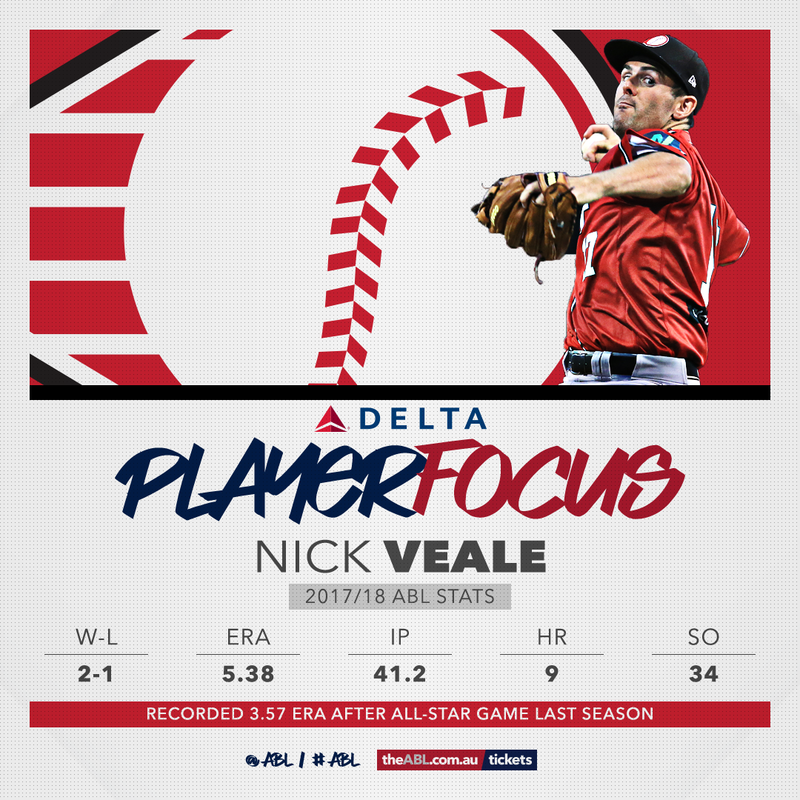 Veale finished last season strongly, putting together a 3.57 ERA after the All-Star Game. His best outing was against Brisbane at Holloway Field when he tossed 6 1/3 one-hit innings. All up the 25-year-old went 2-1 with a 5.38 ERA. Only imports Alex Boshers and Kyle Simon worked more innings and recorded more strikeouts. Veale has shown his best is good enough and if he can find consistency will be a key weapon in the Heat's rotation alongside Warwick Saupold. Warner's last pitch in the ABL got him ejected - along with then manager David Nilsson, Brisbane outfielder Andrew Campbell and Canberra outfielder David Harris. The 26-year-old returns to the ABL with Canberra keen to make amends. Warner could find himself in a battle with another Cavs recruit, Steven Chambers, for a starting role. The pair went head-to-head in the Greater Brisbane League on Friday night with Warner edging Chambers. Warner punched out nine and allowed just one earned run in five innings for Coomera. It will be interesting to see how he goes in his return to the ABL. What do you think of our list? Which local players are you most excited about seeing in the ABL this season?